UPCIS is always trying to iterate and become a better and better company, for you, and those you will refer in the future. I highly value your opinion about my business. 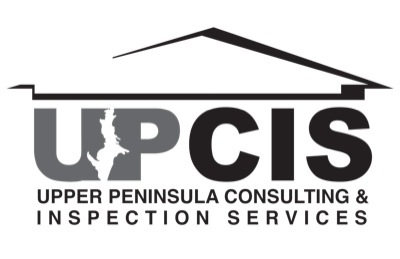 Please help UPCIS truly be the best Inspection company around by spending 2-3 minutes filling out this very brief questionnaire. Thank you! How did you find out about UPCIS? What are the 3 most important reasons you chose UPCIS over our competitors? In your opinion, choose 3 key words that best describe UPCIS's product/service. If you could change anything about the walkthrough or report, what would it be?